22 Nov 2018 --- DSM has launched Delvo Cheese CT-500 Castellano, a new cheese culture for creating Spanish Castellano-type cheese. The culture has been developed to create the specific taste and texture of the Castellano-type cheese, in response to the growing demand for artisan cheese types. Delvo Cheese CT-500 Castellano is the latest addition to DSM’s portfolio of continental cheese solutions which includes cultures, coagulants, bulk starters, lipases and cheese-ripening solutions. 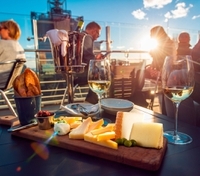 DSM’s cheese cultures enable cheesemakers to craft a wide range of cheeses like Gouda, Maasdam, Havarti, French Raclette and now, Spanish Manchego styles. Ingredients and Solutions at DSM Food Specialties. The demand for locally-produced cheeses is increasing globally. Artisan cheeses with a unique taste and texture, made with only a limited number of ingredients, are growing in popularity, the company reports. Manchego cheese and Castellano-type cheeses are examples of artisanal, Spanish cheese types which are popular in Spain and around the world. 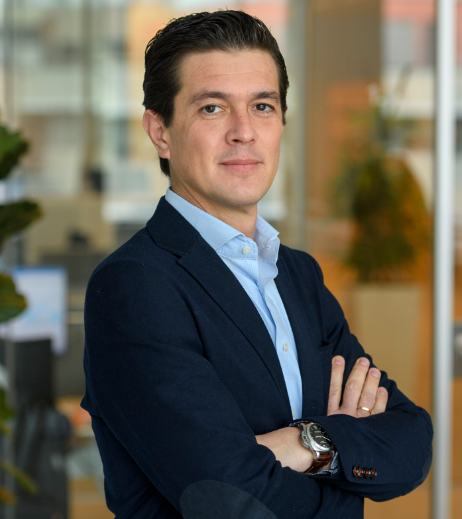 “Our main challenges were to achieve a richer, more authentic aged Castellano taste profile with our culture, and to ensure the culture works reliably in the different milk blends used in Spain,” Evandro Oliveira de Souza, Business Lead for cheese ingredients and solutions at DSM Food Specialties tells FoodIngredientsFirst. Manchego cheese is the trendiest cheese type in Spain, responsible for more than 37 percent of total retail value. Spanish cheesemakers looking to develop more distinctive Manchego and Castellano-type cheeses can use the Delvo Cheese CT-500 to add the Castellano-type taste profile to their range. The Delvo Cheese CT-500 Castellano culture can create the consistency and taste for which the Castellano-type is known: a fruity, nutty, sweet and tangy flavor that is grassy and pleasant, according to DSM. After around six months of ripening, the taste develops to caramel with a bit of acid. “Around the world, consumers are keen to try new types and flavors of cheese, and we see a growing demand for cheeses that offer distinct flavors and regional stories,” de Souza adds. In addition to the cheese cultures, DSM’s wide dairy portfolio was enriched by recently launching DelvoFresh YS-140, a new culture in the company’s range for stirred yogurt that creates premium, creamy yogurts with a mild taste. The new culture lines up with the consumer demand for premium yogurts which offer all the health and nutrition benefits they expect with an indulgent, creamy taste for a special treat.